Are you ready to make a Positive Step? Wishing all of our amazing clients and colleagues a wonderful festive season. We will be closed for the public holidays but are otherwise available to meet your OT needs. Wishing you all a happy and healthy 2019 ! The Sydney Harbour Bridge is now accessible for everyone ! A week ago, one of Australia’s most famous landmarks became wheelchair accessible. The much anticipated opening of the Sydney Harbour Bridge elevators will enable those with disability, families with prams and seniors with reduced mobility to enjoy the vista of the magnificent Sydney Harbour. This is such fantastic news ! 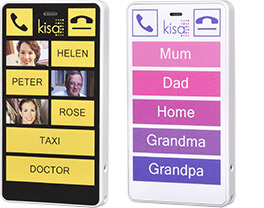 Meet KISA – the perfect phone for anyone who struggles with technology! 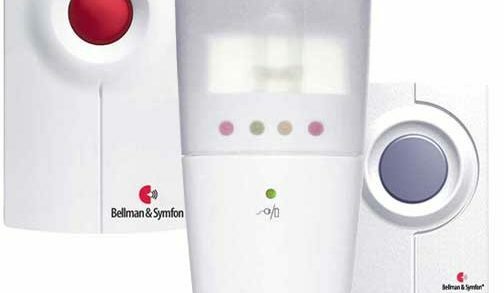 Hearing Loss and solutions to stay safe at home. The NDIS – how is it rolling out in WA ? 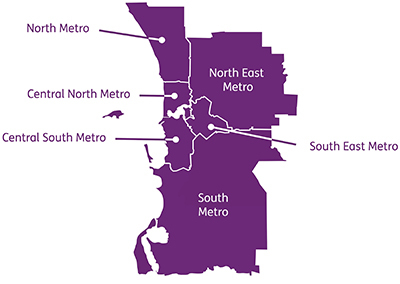 Have you heard about the new changing places in WA for people with a disability?